Agile is for software only? 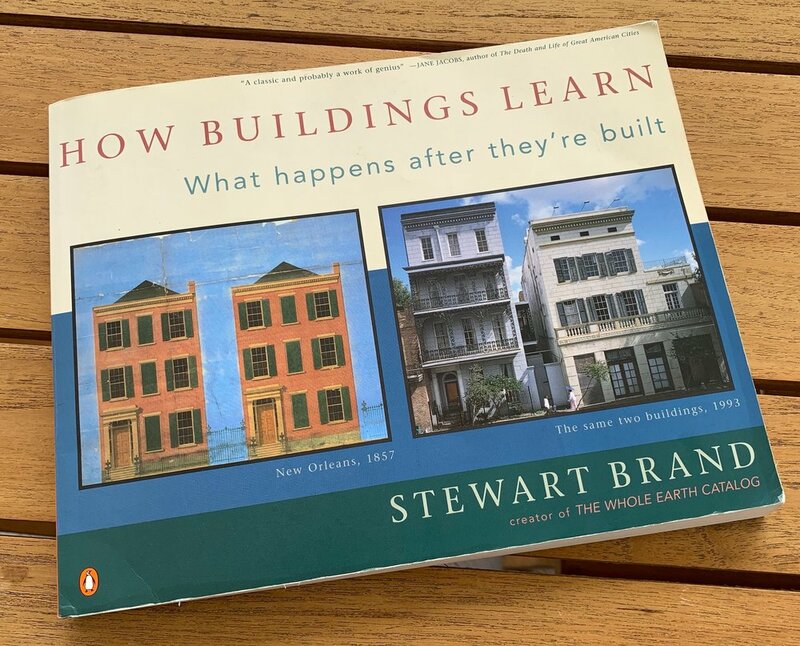 Check out this classic book on human factors in architecture by Stewart Brand. It turns out that we don't get buildings right the first time either. How Buildings Learn challenges us with a mindful consideration of buildings in time as well as space. If I close my eyes, I could swear Brand is writing about software. Expand your agile horizons and get ready for lots of parallels with Scrum and other agile practices!